Maps Maker Pro makes it easy to build multilingual maps by fully supporting the translation solution WPML and Polylang translation plugin. This tutorial will show you how to properly use this feature to display your map content in different languages (using Maps Marker Pro 4.0 or higher). Afterwards the WPML installation is finished and you can start translating. 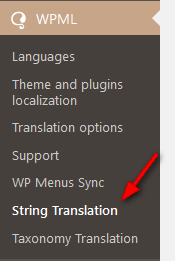 As an alternative to WPML you can also use Polylang or Polylang Pro for translating your maps – just activate the related plugin and you can start translating. 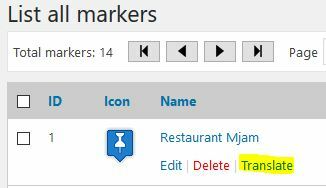 Using this tools is not needed if you have not created any markers yet or if you want to add multilingual support for selected maps only. That´s it. Embed the link to your map in a post and use e.g. a WPML or Polylang language switcher widget to verify the results. and update the strings according to your need. 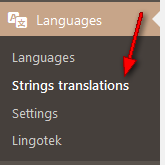 A: either use the related Tool to batch-initialize all existing strings for WPML/Polylang or save the marker or layer once before clicking on the “translate”-link – this will prepare the strings for WPML/Polylang. A: make sure that the status of your strings is “Translation complete” by ticking the appropriate checkbox – only strings with this status are processed by WPML/Polylang. A: Maps Marker Pro supports WPML/Polylang for frontend maps – switching language on backend (e.g. via admin bar) is not supported. 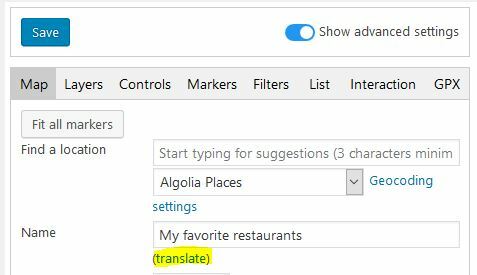 Q: I have WPML or Polylang installed but do not want to use translations for maps – can I disable it? A: Yes, just navigate to Maps Marker Pro / Settings / Misc / “WordPress integration settings” and change the option “WPML/Polylang integration” to disabled. 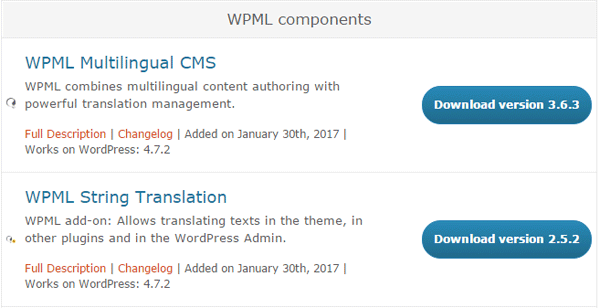 If you have any issues with the WPML plugins, please consult the WPML support. If you have any issues with the Polylang plugin, please consult the Polylang support forum. If your issues is Maps Marker Pro related or if have any further questions, please open a support ticket.